Accent your tropical living room with the Beach Towel Starfish Aluminum Wall Art. 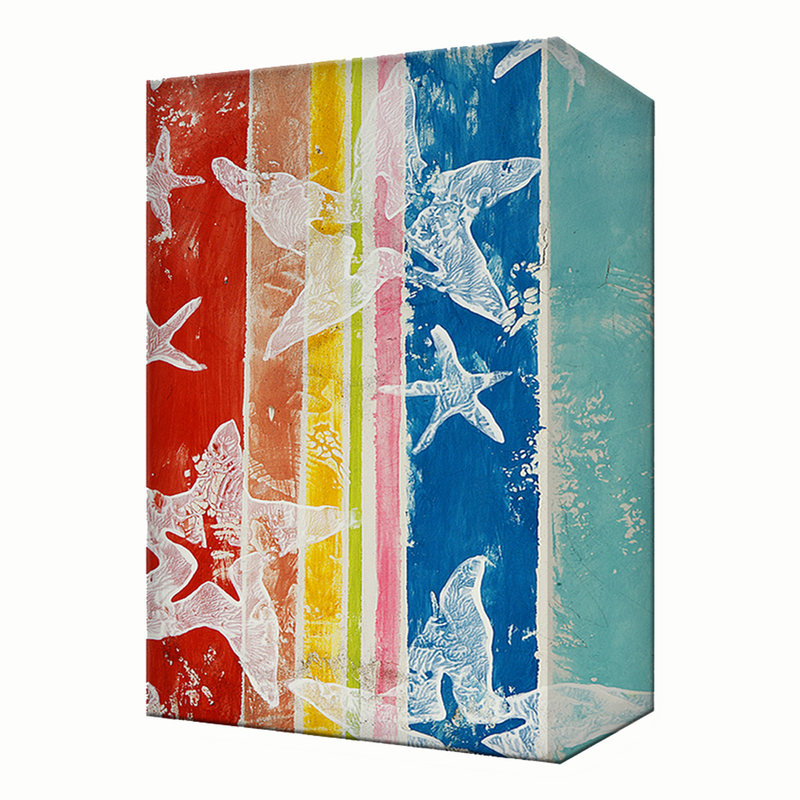 This beach wall art features stamped white starfish on colorful stripes for a beautiful addition to your home. For more offerings, we ask you to make time to have a look at our complete inventory of beach wall art at Bella Coastal Decor today.